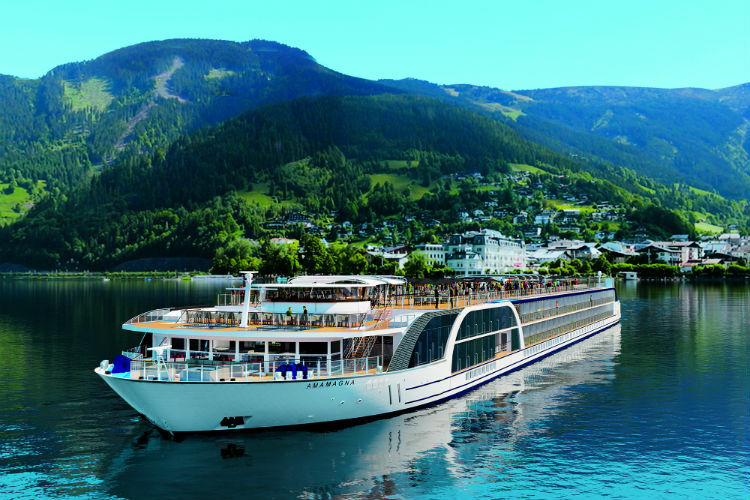 Want to find out more about what is going on in the river cruise industry? 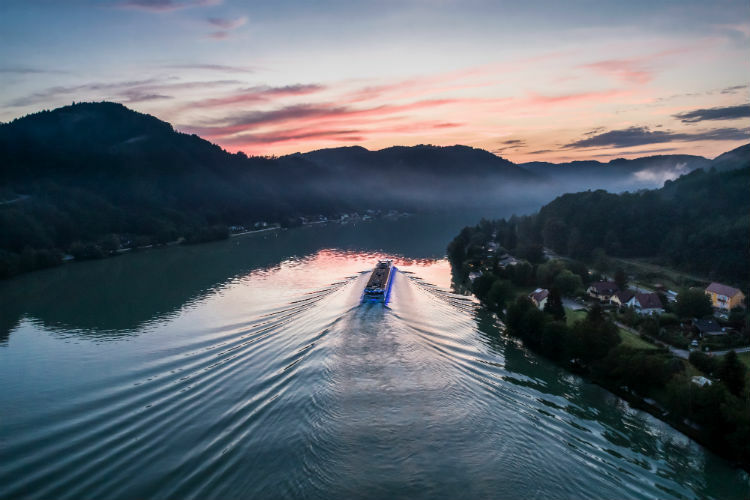 Stay up to date at RiverVoyages.com News! 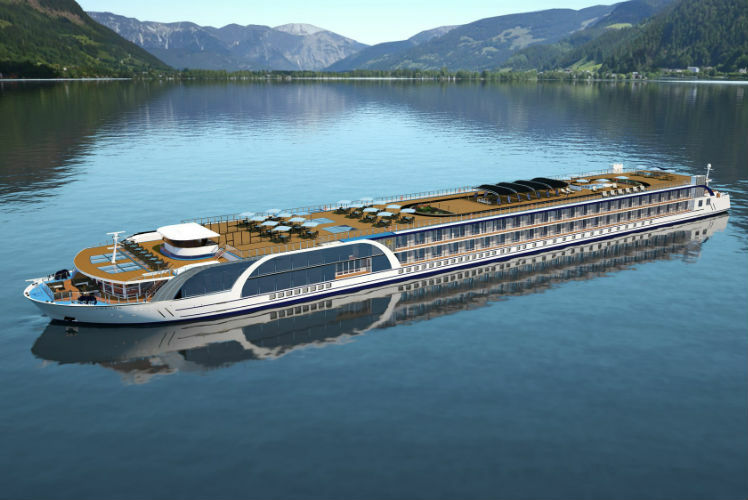 RiverVoyages.com News brings together the latest updates about everything from stunning new ships and fascinating new itineraries, to upcoming on-board lecturers and technological advancements. 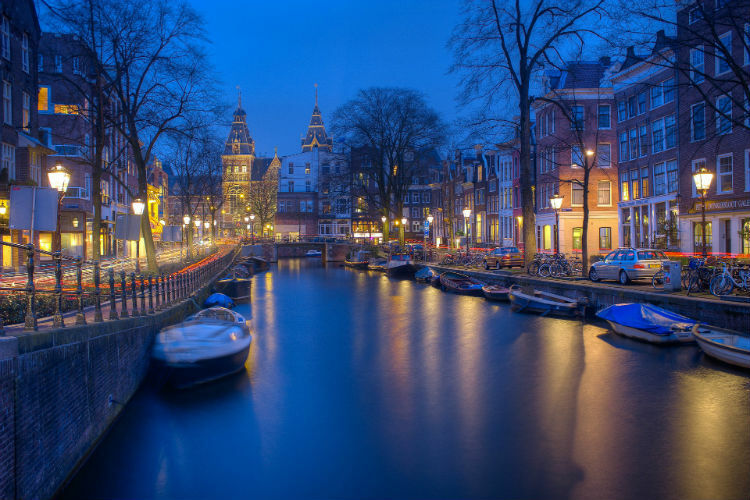 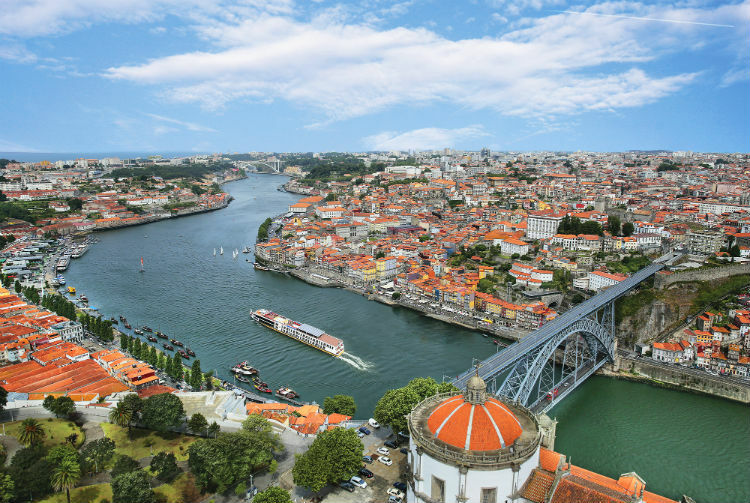 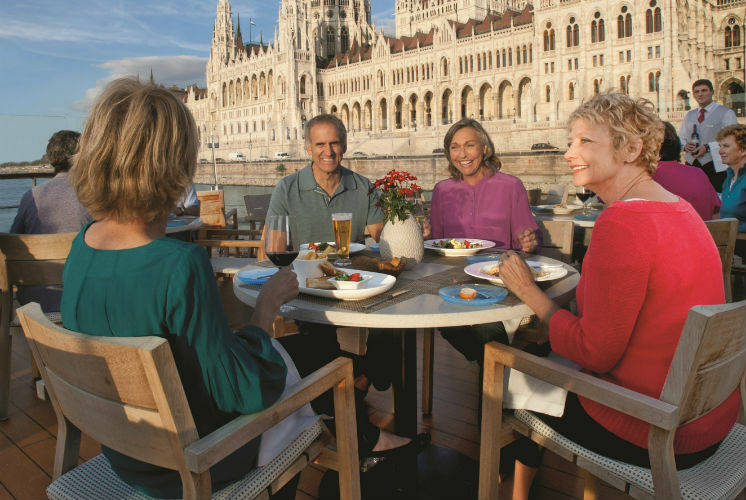 If it concerns the world of river cruises, our experts will cover it. 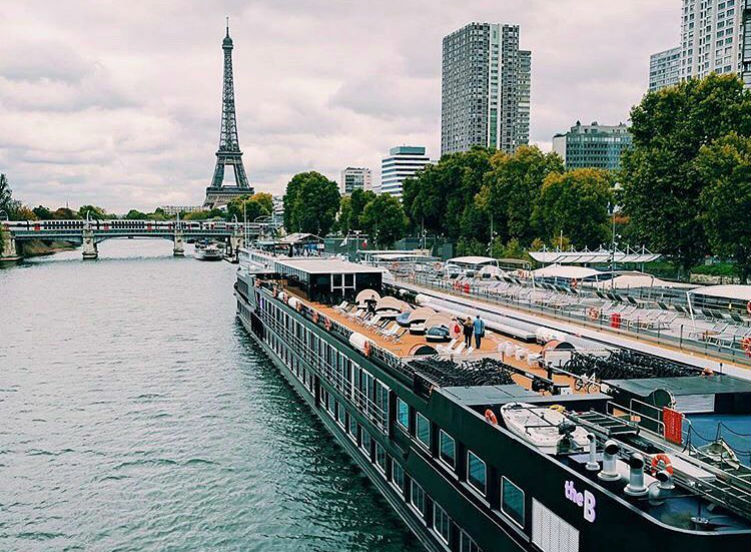 So, pour yourself a cup of tea, grab a cosy chair and read all about it. 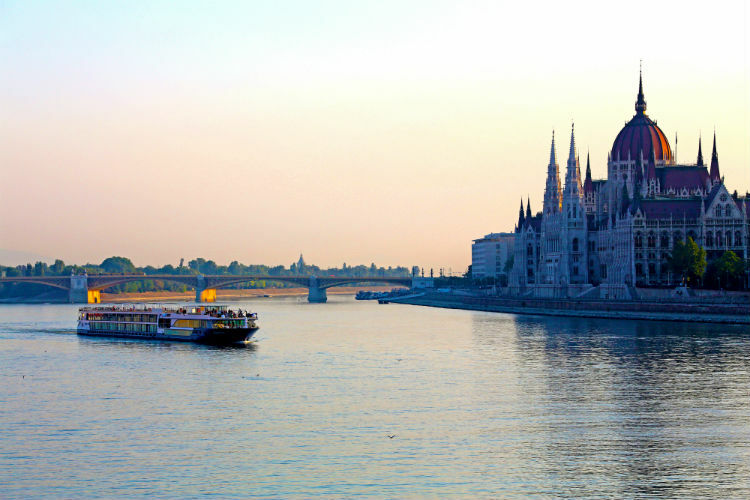 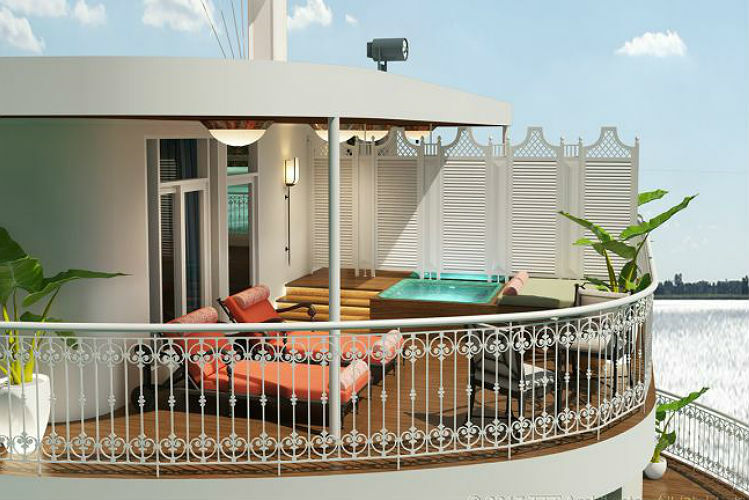 How is the river cruise industry changing? 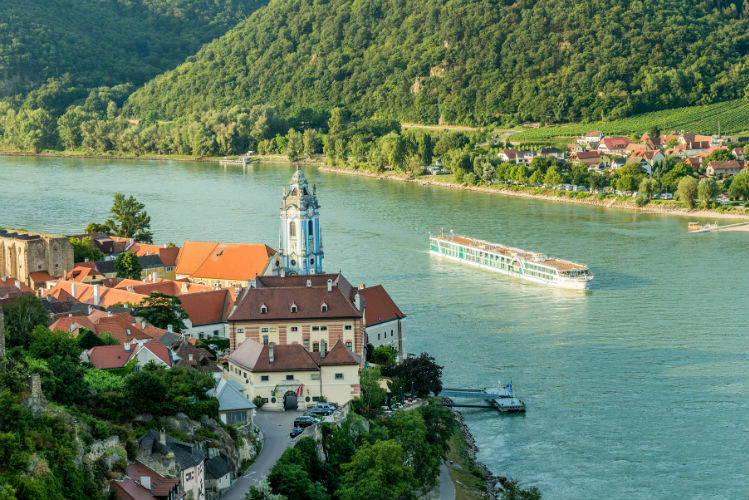 What’s to come for river cruising in 2019?